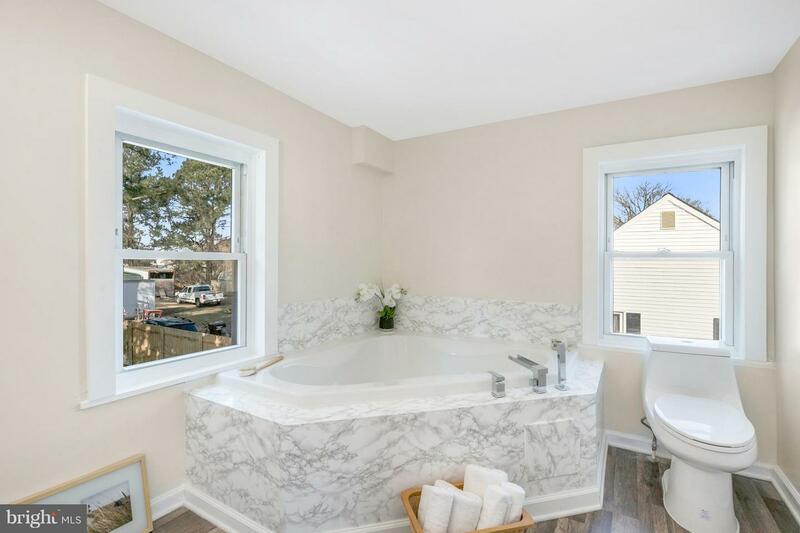 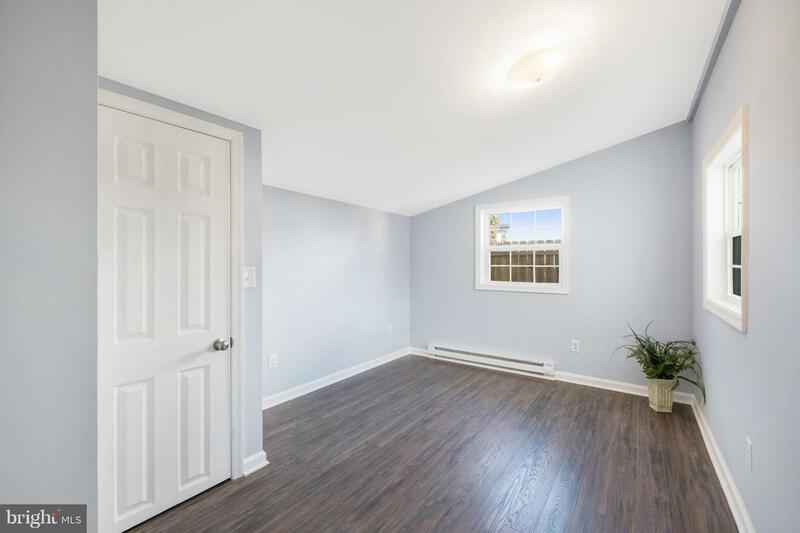 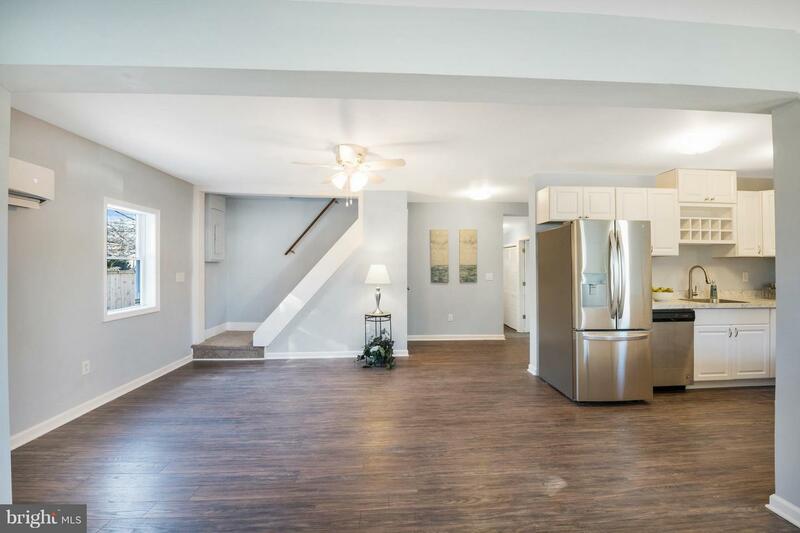 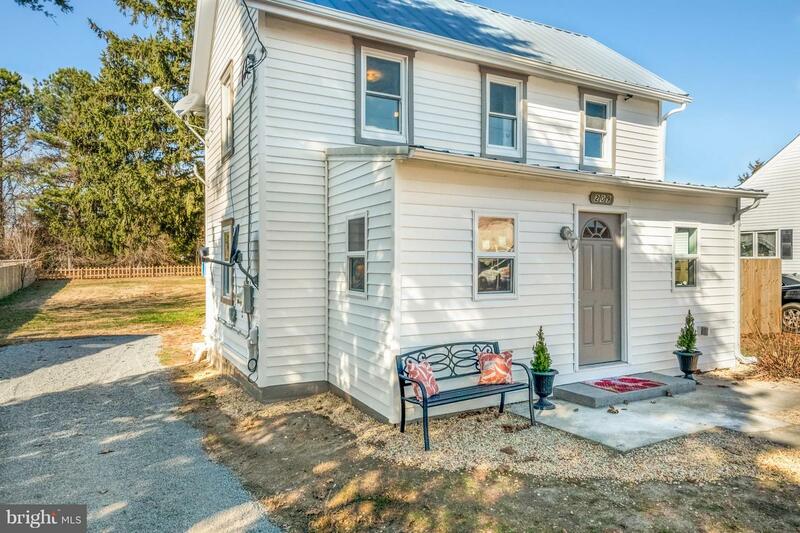 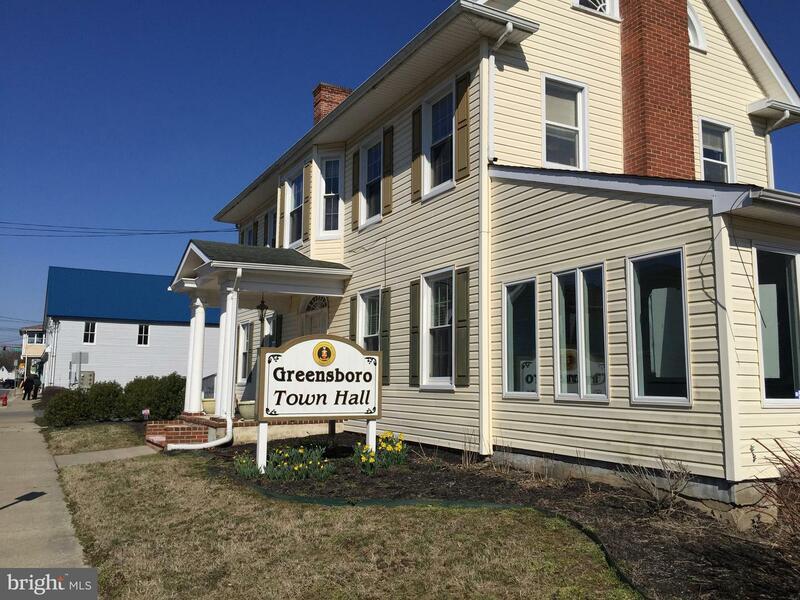 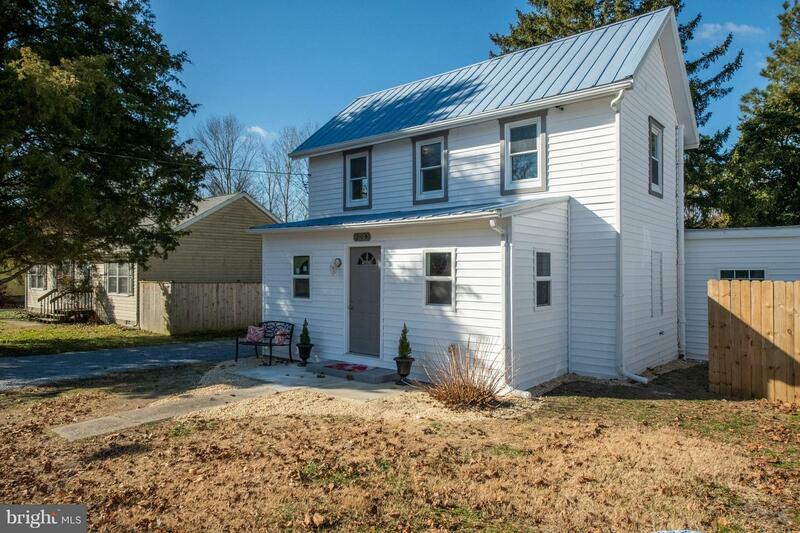 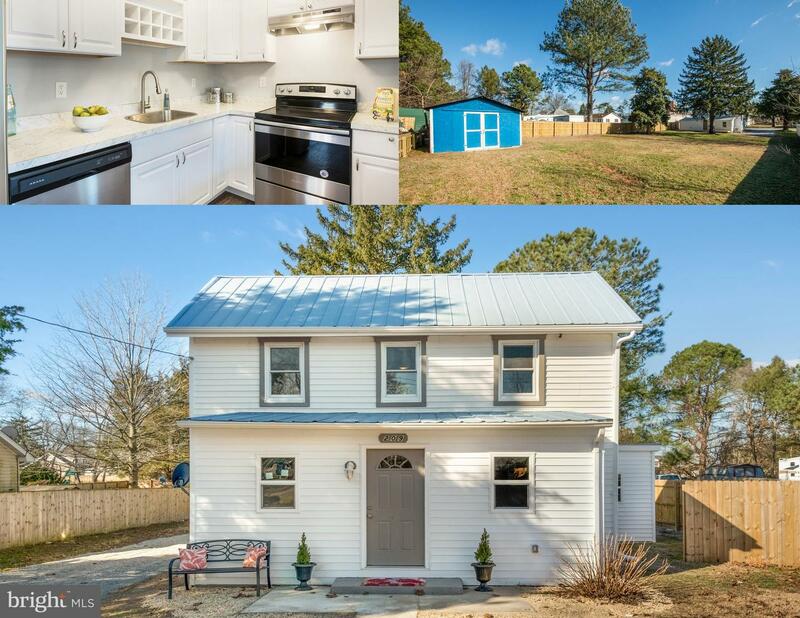 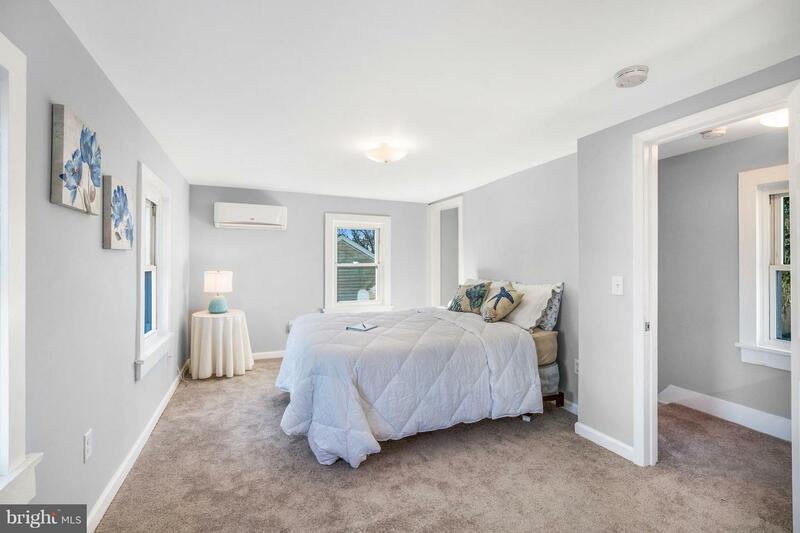 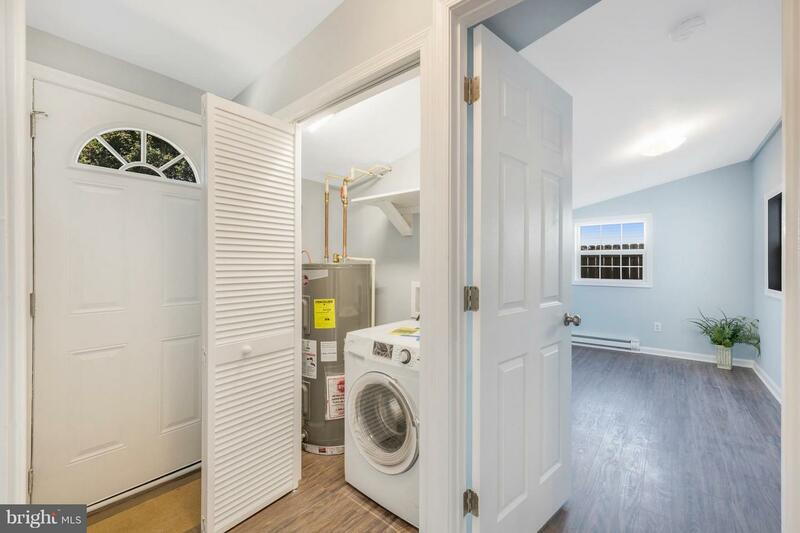 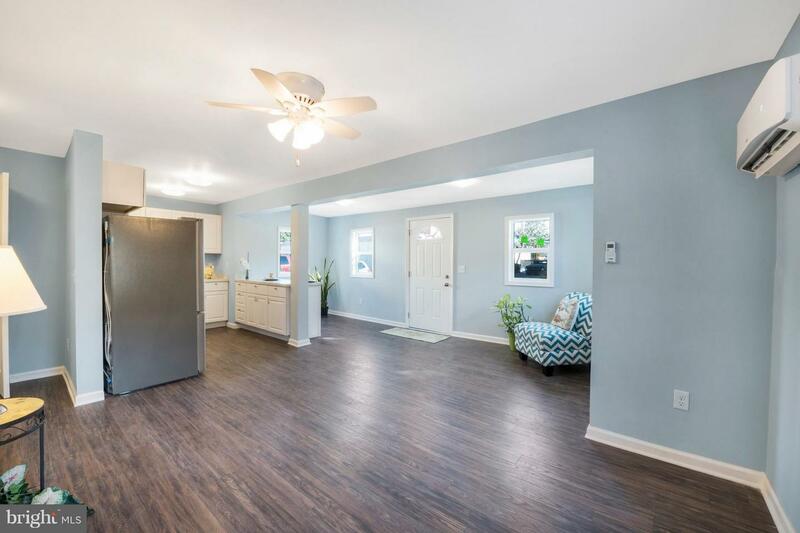 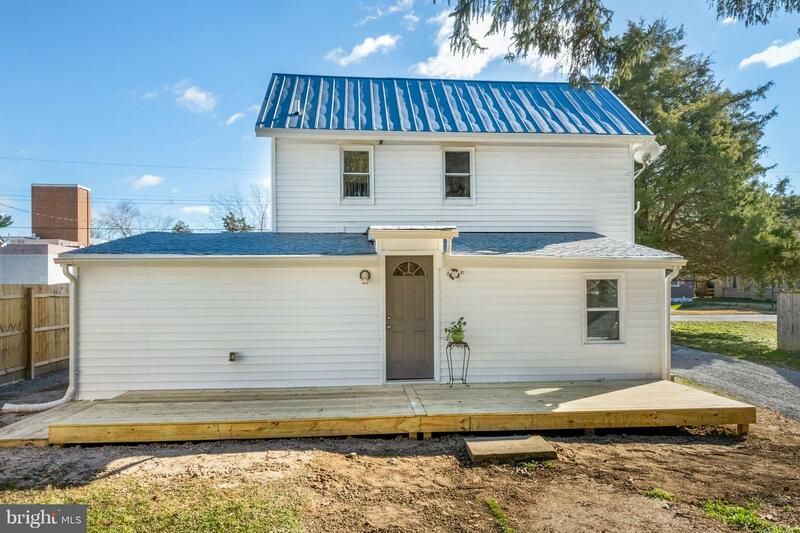 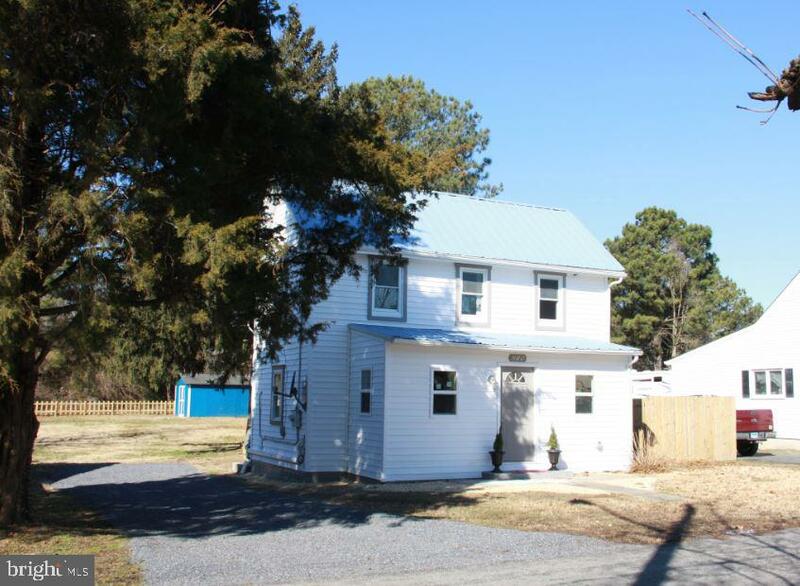 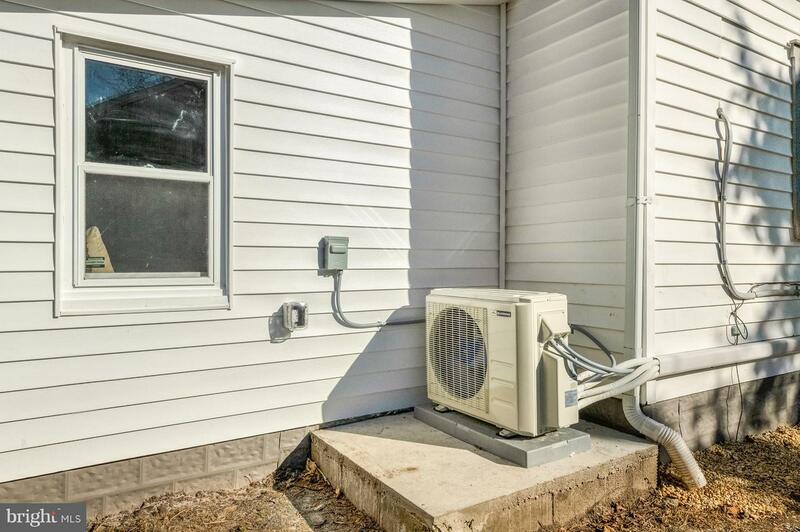 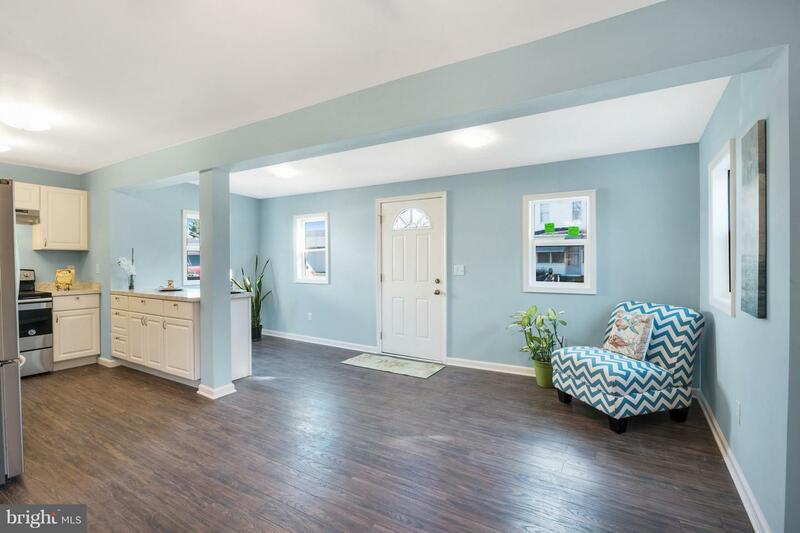 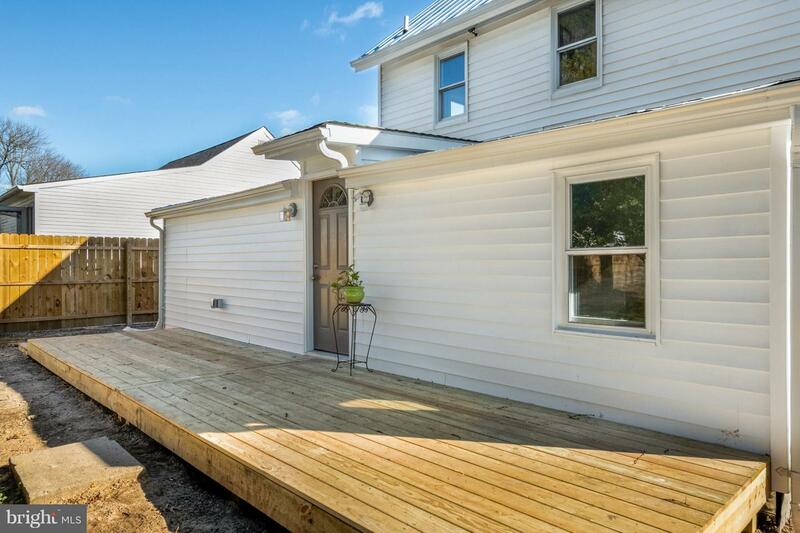 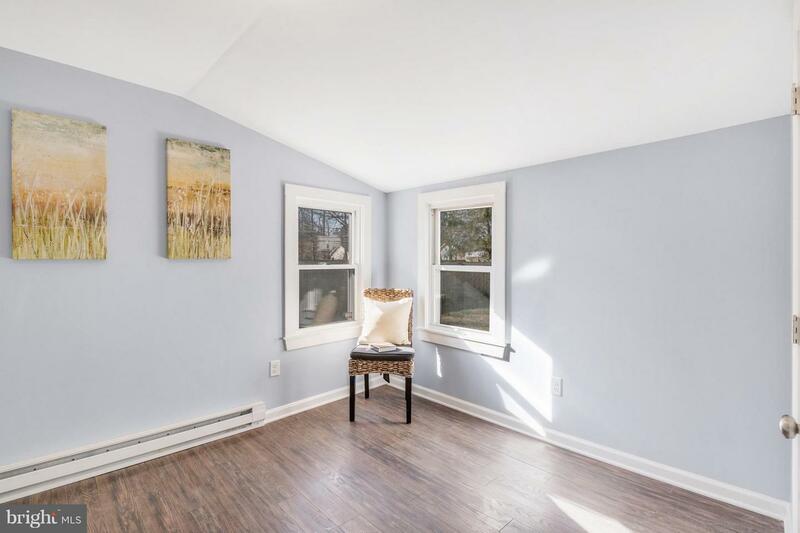 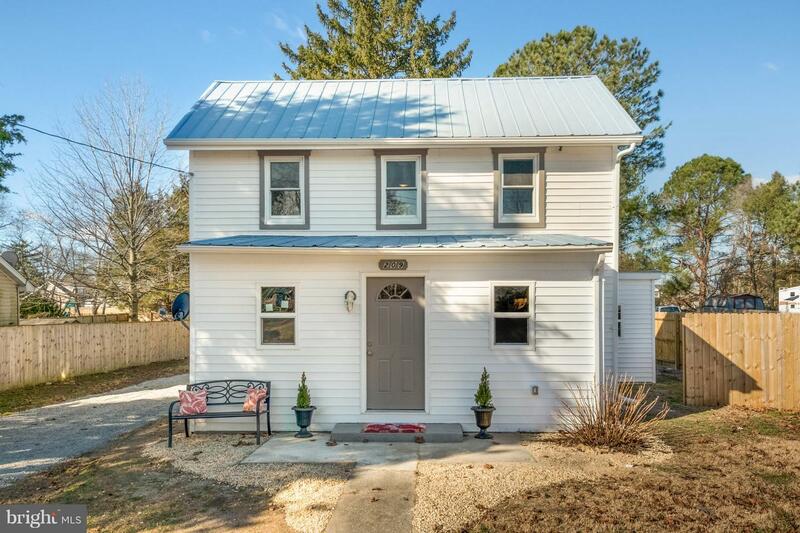 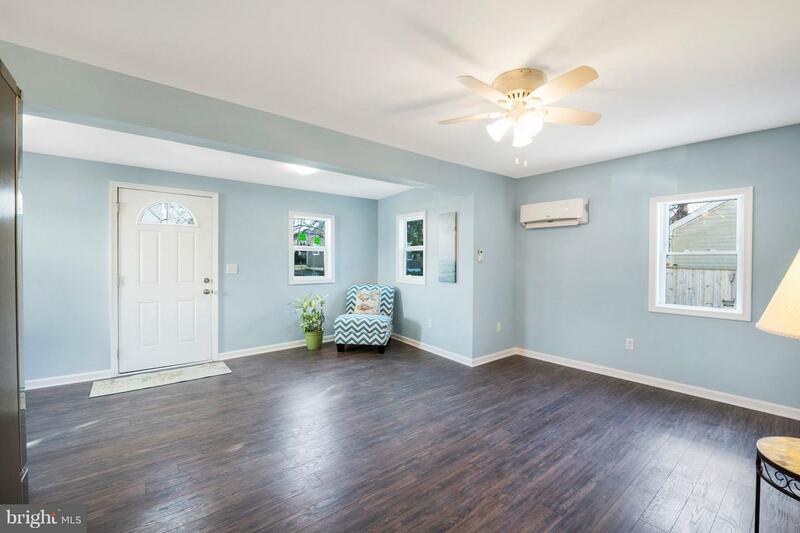 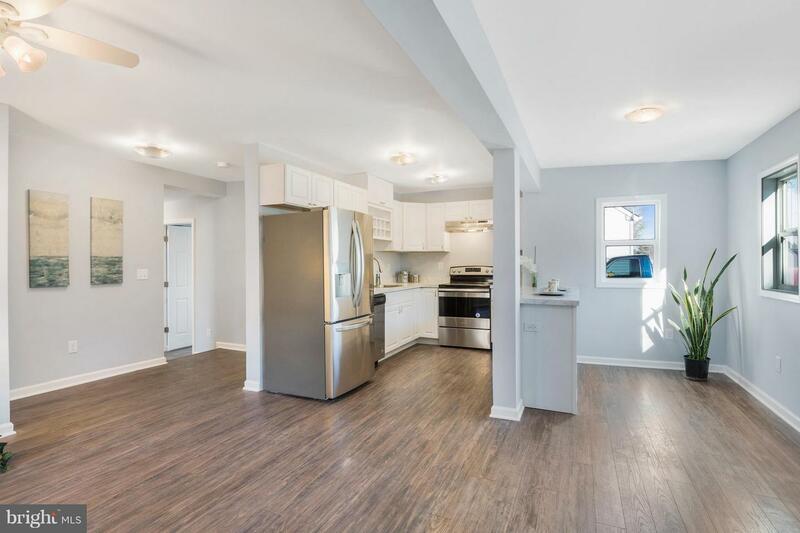 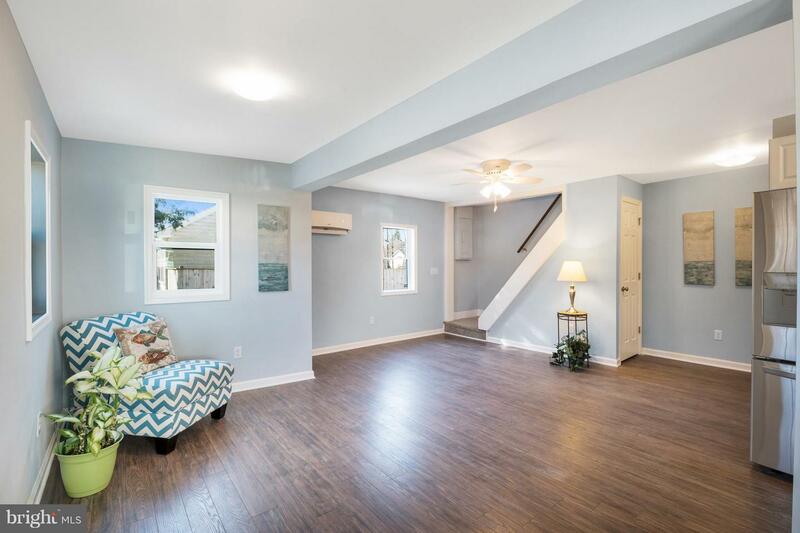 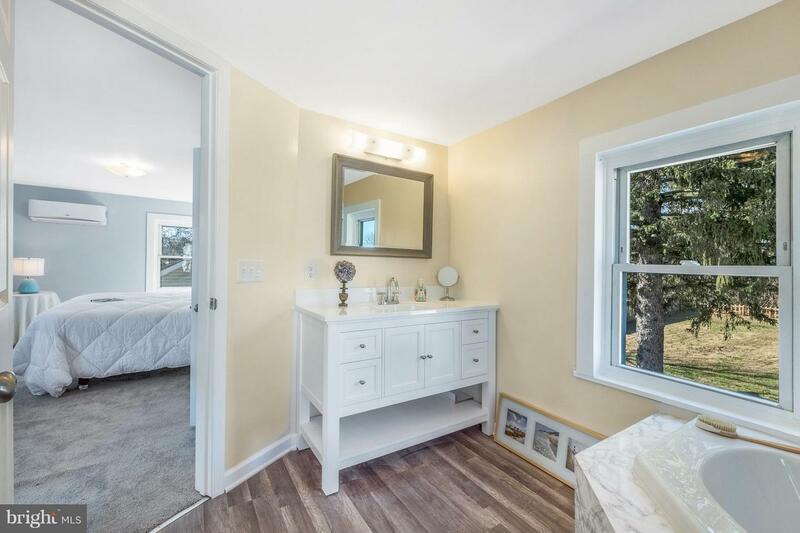 Newly renovated, this delightful 3 bedroom, 2 full bathroom home is ready for its new owner. 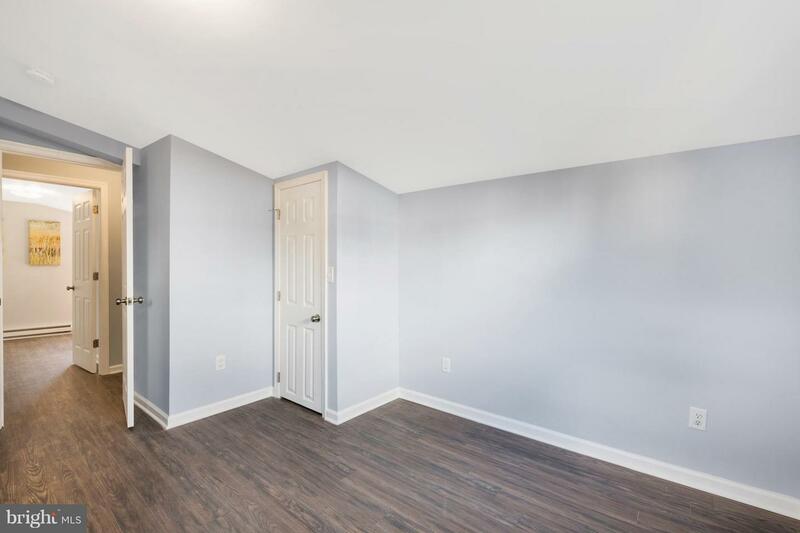 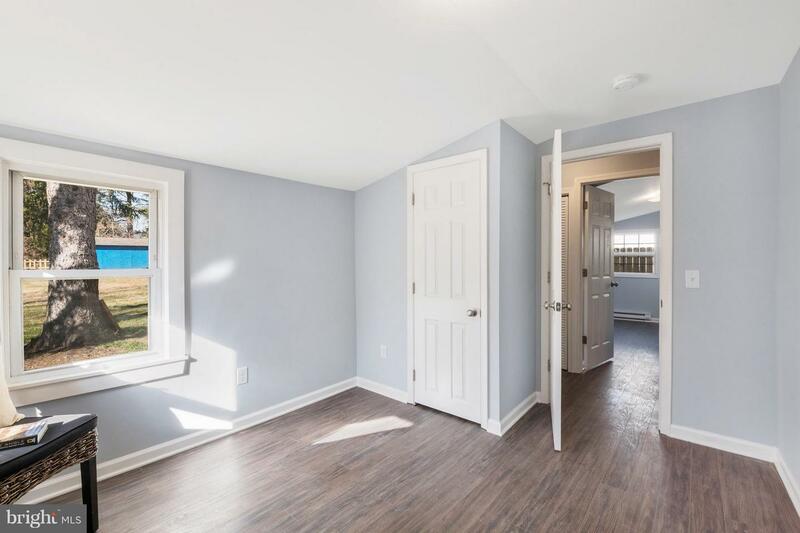 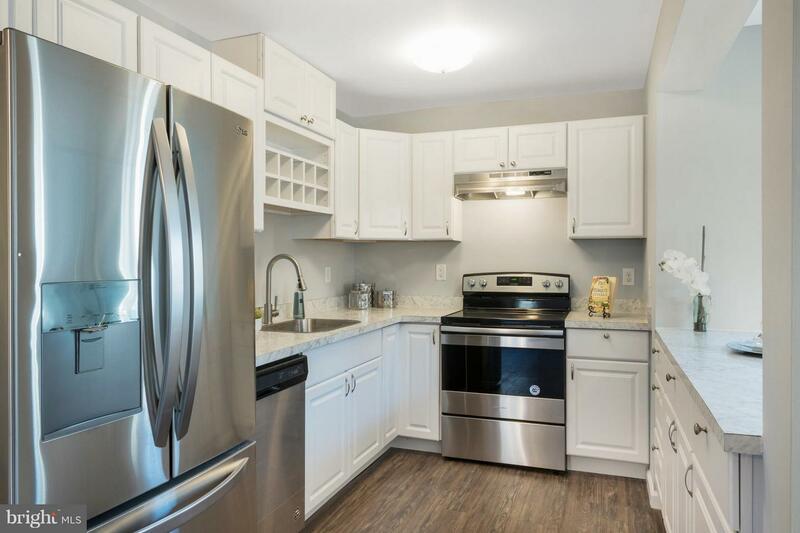 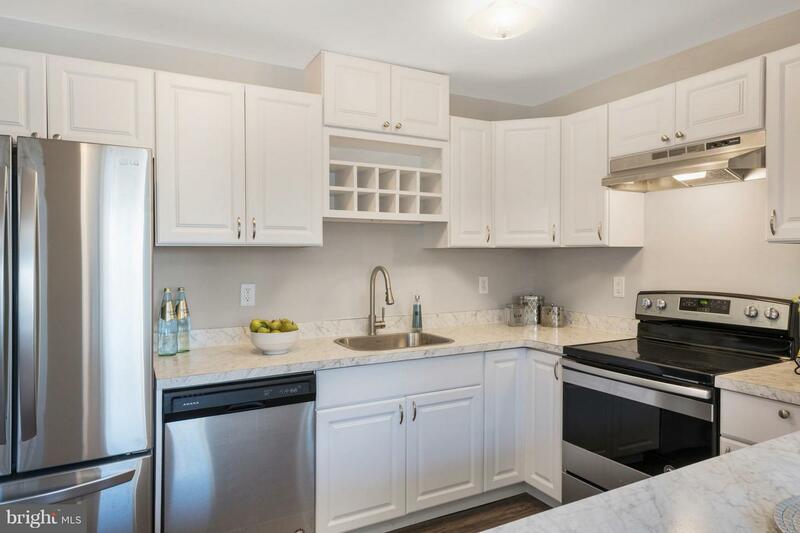 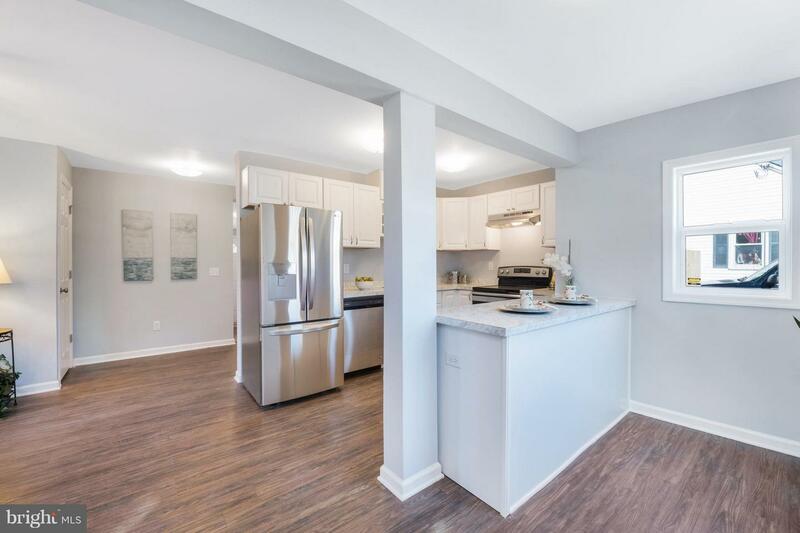 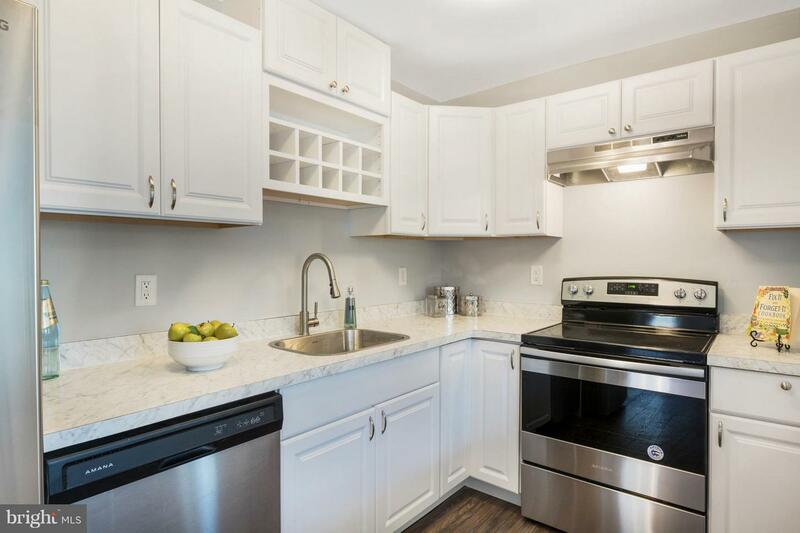 The first floor's open kitchen/living area is perfect for entertaining plus there are 2 bedrooms, a full bathroom, and laundry area with all-in-one washer/dryer. 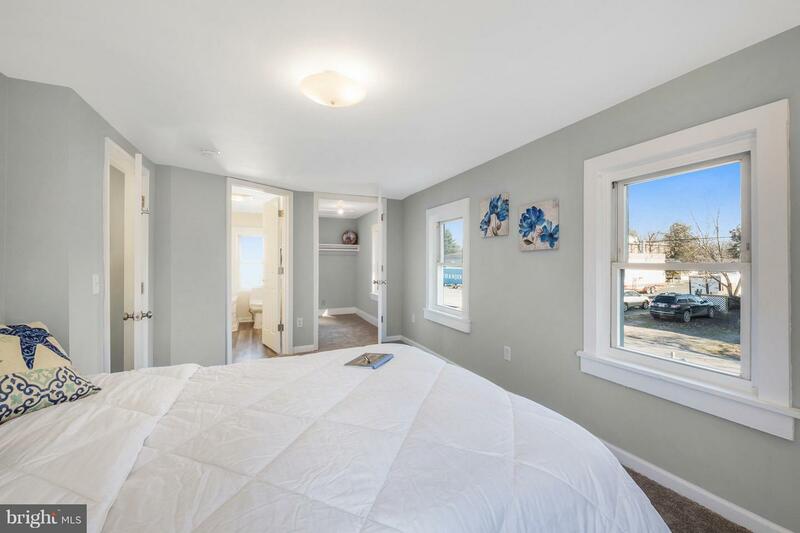 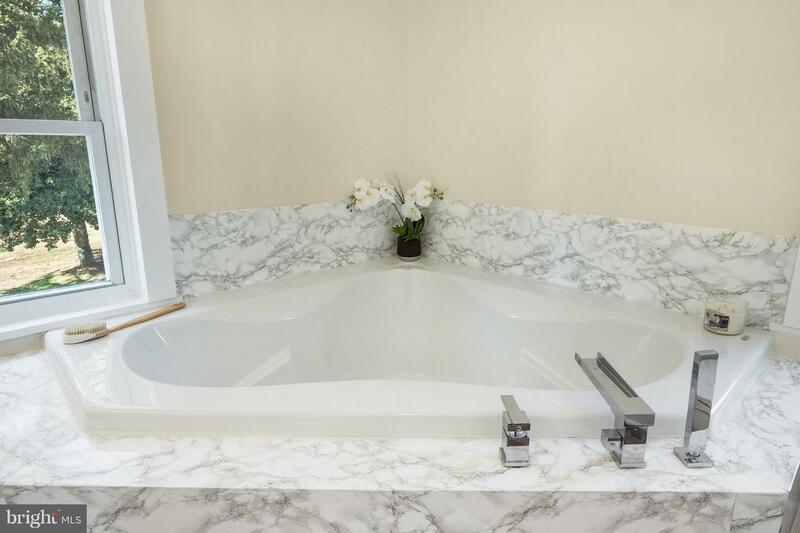 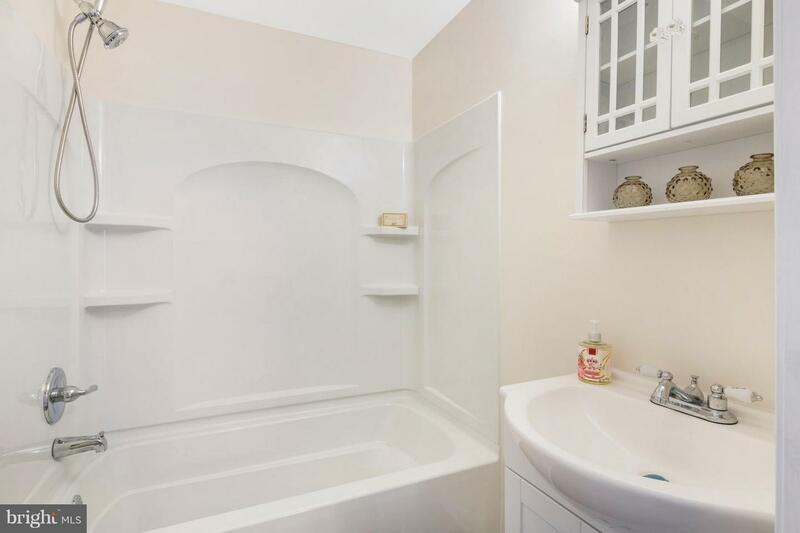 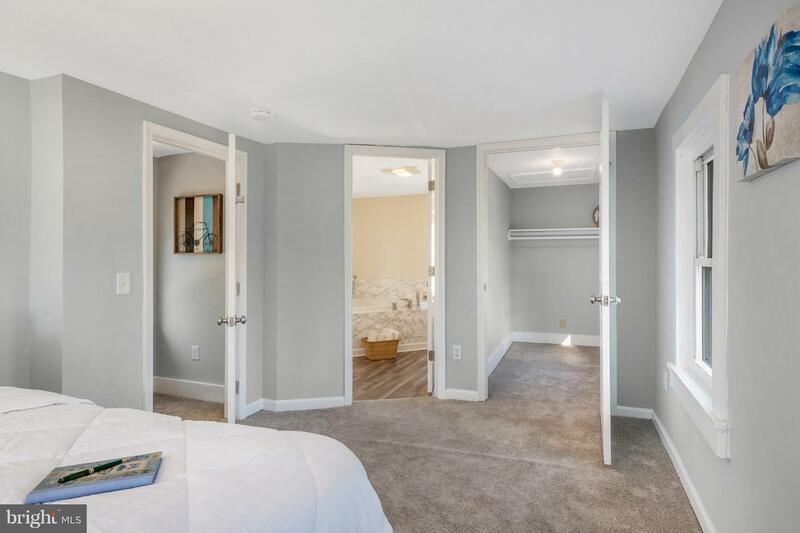 The 2nd floor boasts a master bedroom suite with walk-in closet and full bath with Jacuzzi tub. 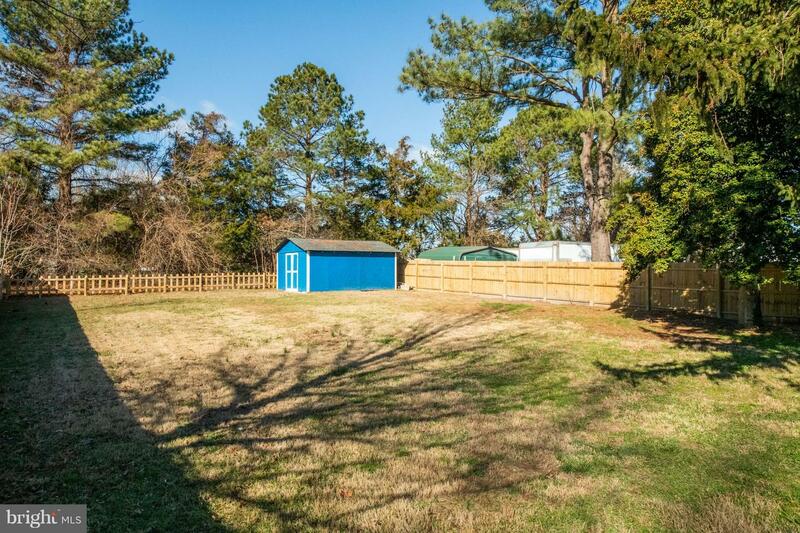 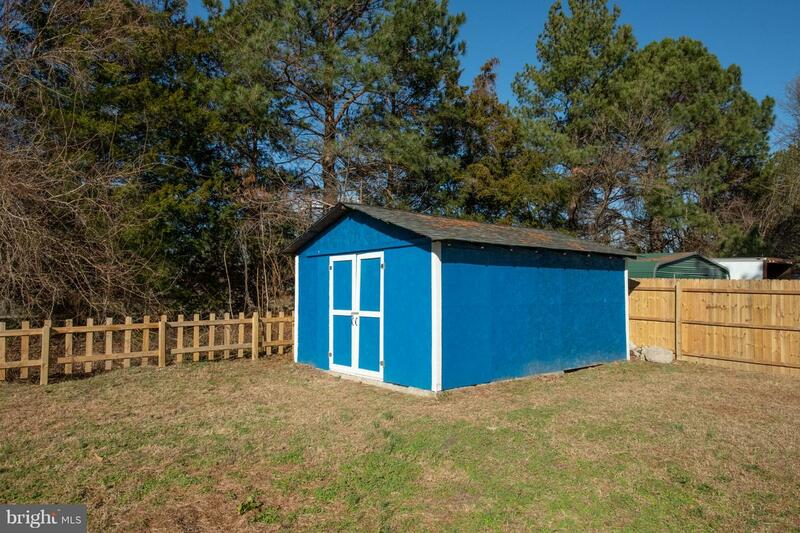 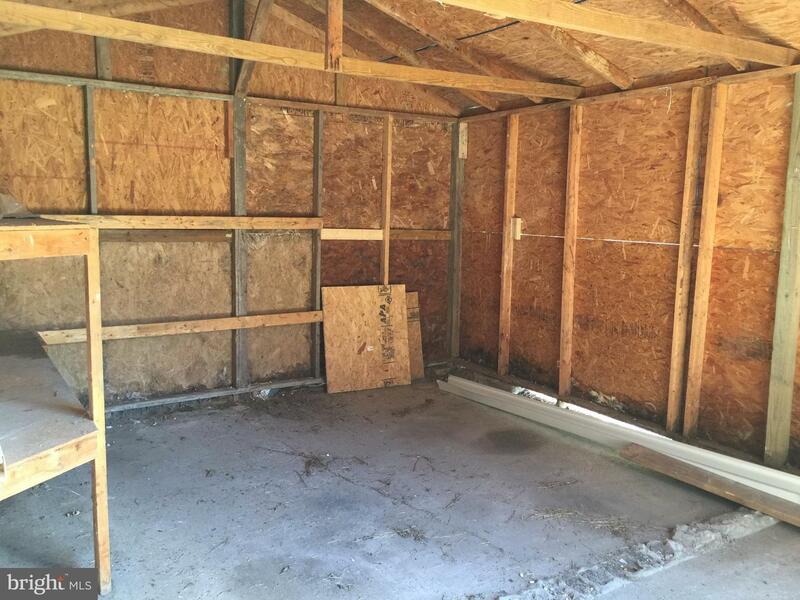 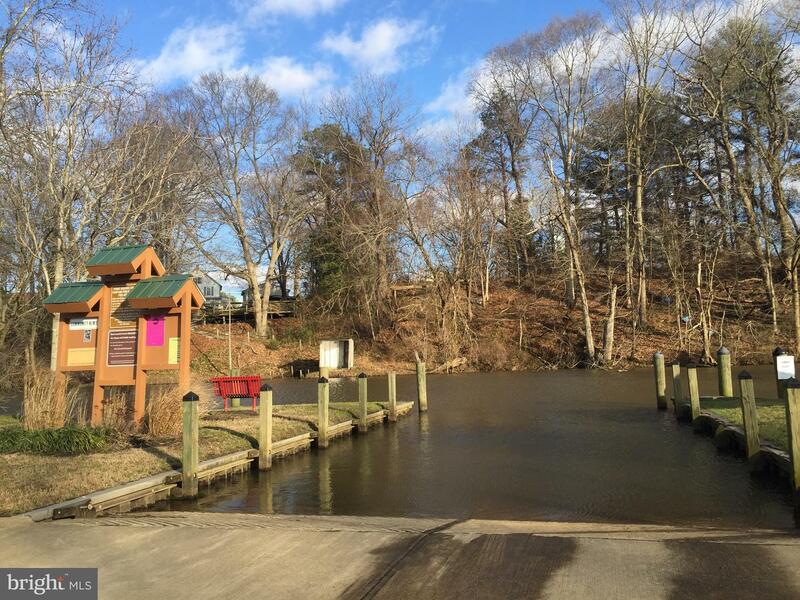 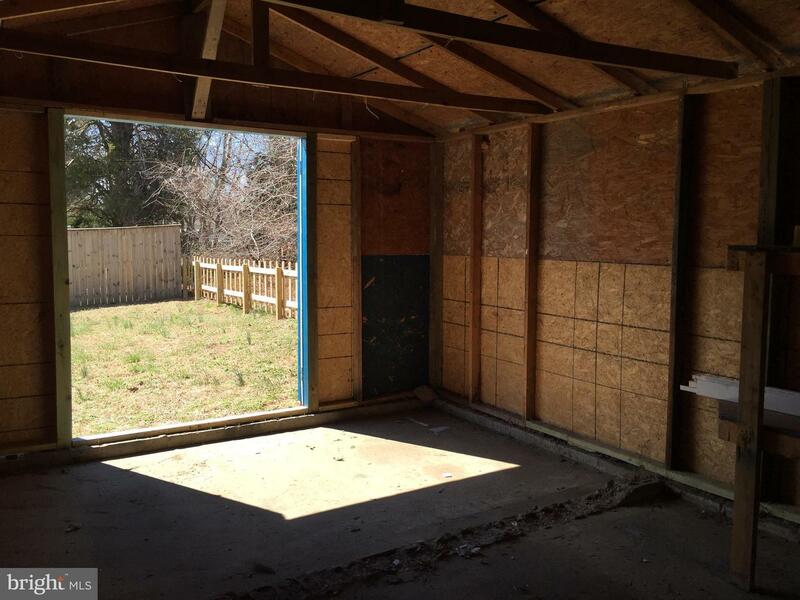 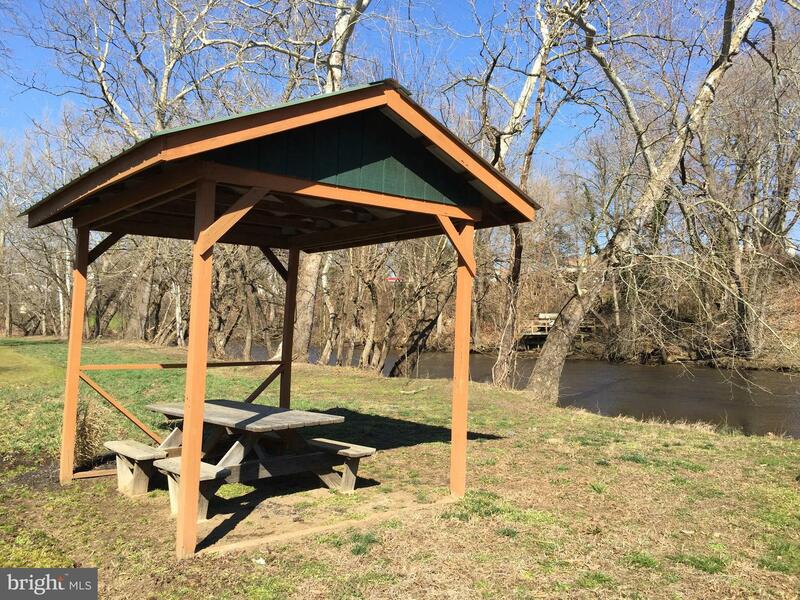 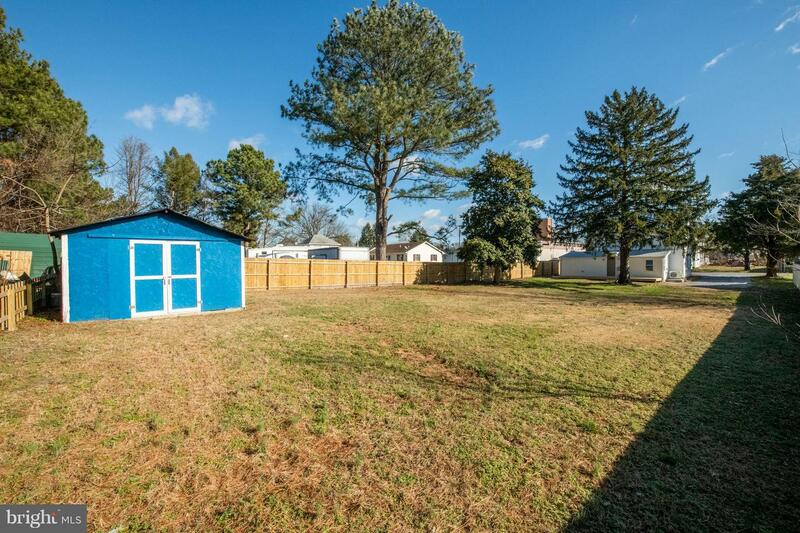 A 28' deck overlooks the 1/4 acre level, fenced lot with a 17' x 13' detached shed for all of your toys. 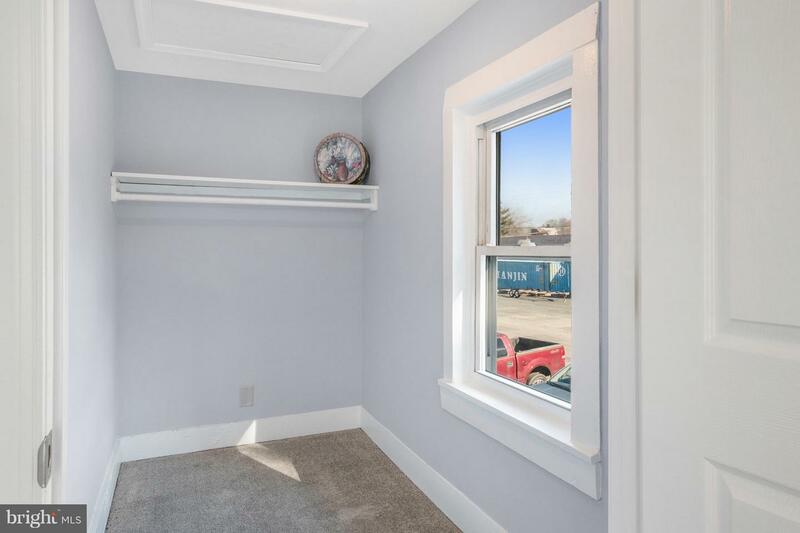 Off-street parking too.